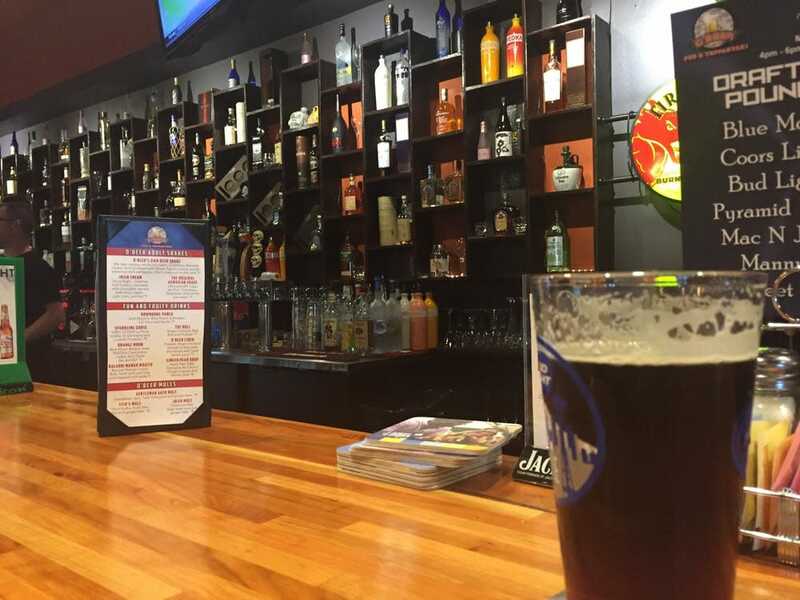 This sports-bar themed bar & restaurant is located next to the Ramada Tukwila Southcenter hotel. 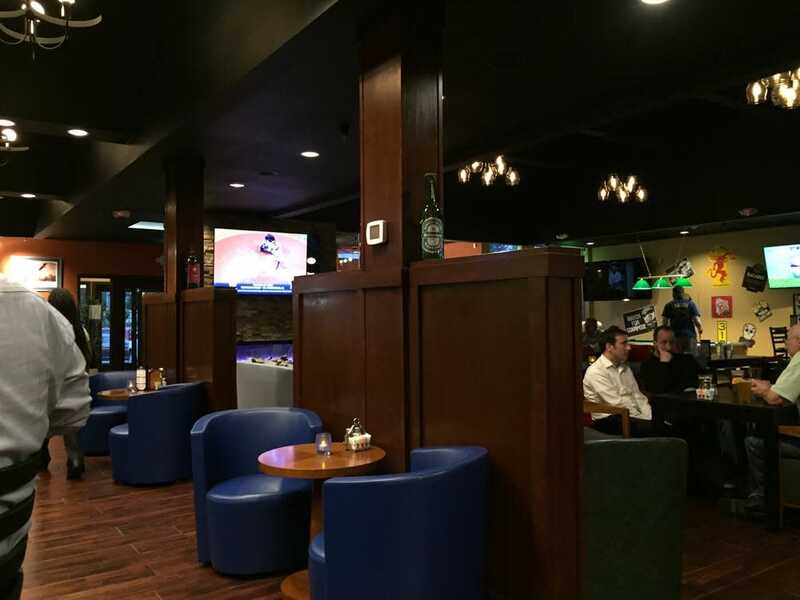 O'Beers offers a large open atmosphere, 13 big screen TVs, couches, a pool table, dart board, 16 beers on tap, stacked burgers and sandwiches, rib-eye, halibut, New York steak and specialty salads. Try the Reuben sliders, bacon wrapped brats w/BBQ sauce and dijon mustard or spicy friend pub pickles! 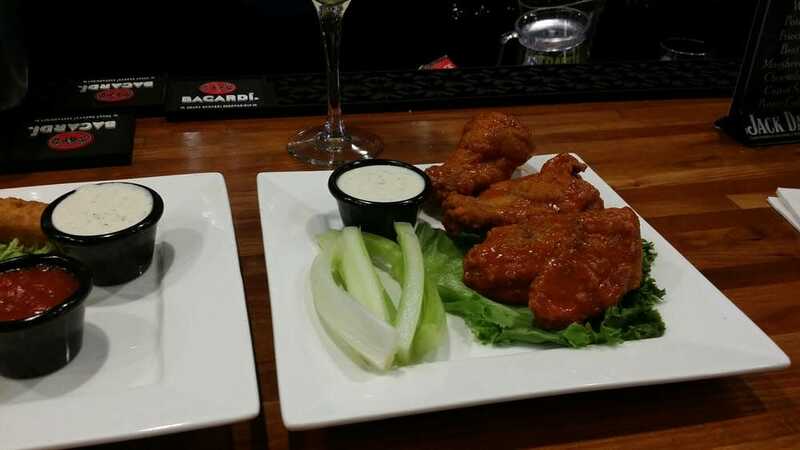 Great happy hour specials as well as daily drink and and rotating menu items.